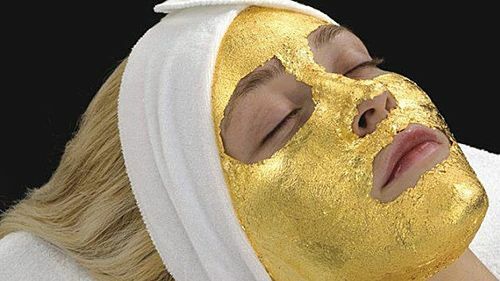 Whether you’re just looking to relax with a simple facial or looking for something more invigorating we offer many types of facials. A basic or mini facial is great if you’re just wanting to relax, have a massage and keep your skin looking great. A deluxe facial is similar to the basic or mini facials, however we use parafin wax which leaves the skin feeling incredibly soft. 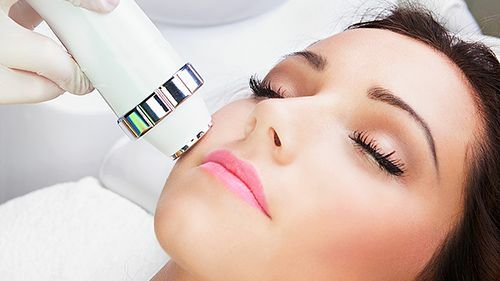 A Microdermabrasion Facial use a minimally abrasive instrument to gently sand your skin, removing the thicker, uneven outer layer. This type of skin rejuvenation is used to treat light scarring, discoloration, sun damage, and stretch marks.